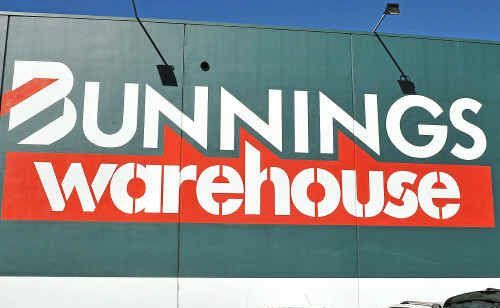 A bargain $39 mop from Bunnings has excited Aussies who are branding the cleaning item a "life changer". Excited fans have taken to Facebook to share the revolutionary discovery after revealing they found mopping "enjoyable" using it. 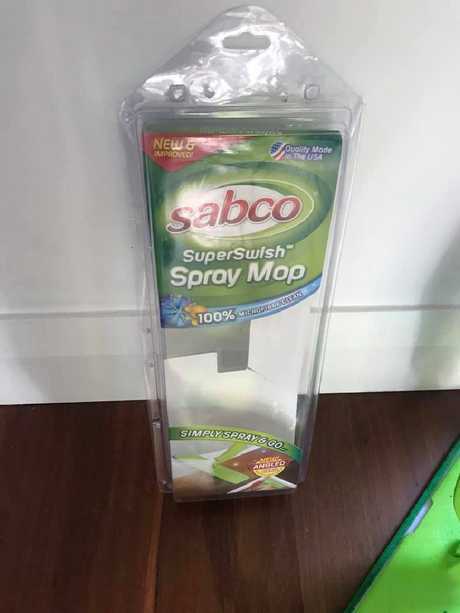 The affordable SABCO SuperSwish Spray Mop has delighted users of the Facebook group Mums Who Clean, who have nothing but praise for the item from the hardware store. 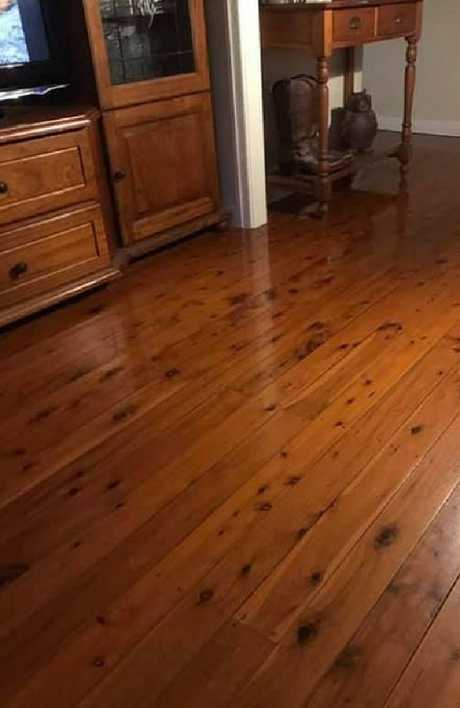 "I hate mopping but I put some Long Life Timber Floor Cleaner in it with warm water and it was so quick," one group member said, sharing her joy with several photos of her sparkling floorboards. "It was easy to get into tight spots and under furniture, light work and I might even say enjoyable. Why didn't I buy this years ago?" Another agreed, revealing she couldn't believe how impressive the results were. "I have tried everything over the last four years to get my floor to look clean let alone shiny! I am in love," she said. "The floors dry fast as there is an even/light amounts of water due to the spray function,' said another. The mop - which has a microfibre had and an added trigger controlled spray to squirt out cleaning product as you clean - is popular because it doesn't require a traditional bucket and water and the mop can be machine washed for multiple use too. Hundreds of other members have joined in with the praise, stating: "This is the best mop by far." Another said: "I just bought one the other day and I love it." 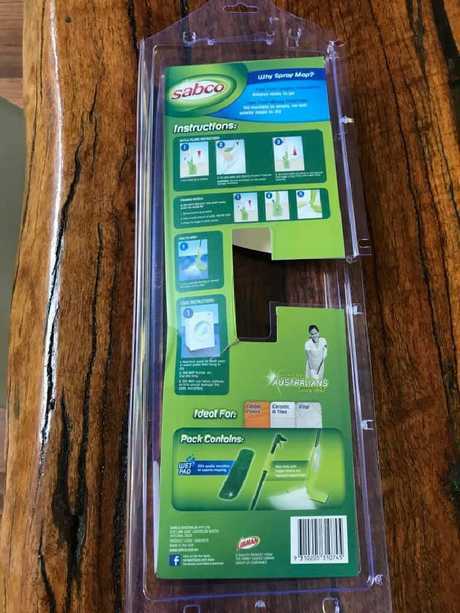 "So easy to use and washing the mop pads are also super easy," someone else added. 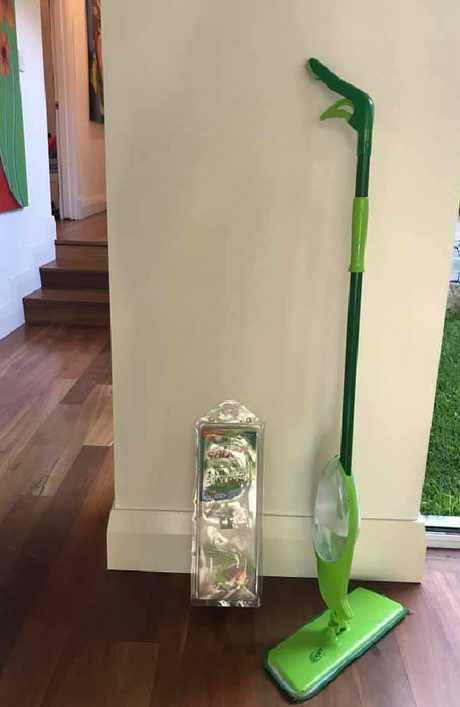 While another person claimed they'd bought the exact same mop in Coles for just $20 recently too, though on their website it's advertised as $40. Other members pointed out the mop wasn't only good for floors but great for cleaning walls too. Not everyone was thrilled with their results using the clever item, with one declaring they must be using it "wrong". "Maybe I'm cleaning my floors wrong mine look streaky and when I walk over it there's oil marks over the floor," a confused mum wrote. What do you think of this spraying mop? Would you be willing to give it ago after reading such glowing reviews or do you think it's just a gimmick? Let us know your thoughts below.